Wouldn’t it be great if you could travel to the most exciting destinations on Earth without the hassle of packing and unpacking, or ever having your dream vacation end? Well, for the few dozen residents of “The World”, this dream is a reality. 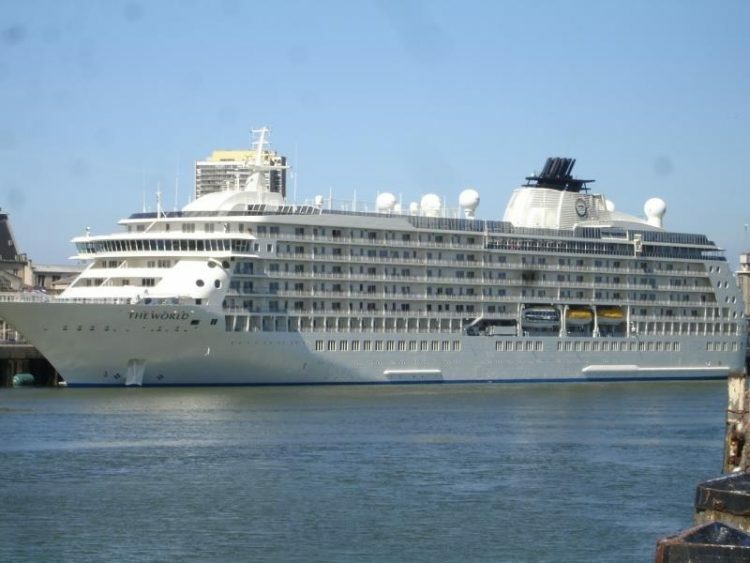 “The World” is the largest, oldest and currently only active residential cruise ship on the planet. Collectively owned by its residents, many of whom live aboard the vessel full-time, The World continuously sales on a worldwide itinerary at a maximum speed of 18.5 knots. Residents decide the yearly itinerary, along with the ship’s captain, often planning expeditions in the most exciting and exclusive of places. 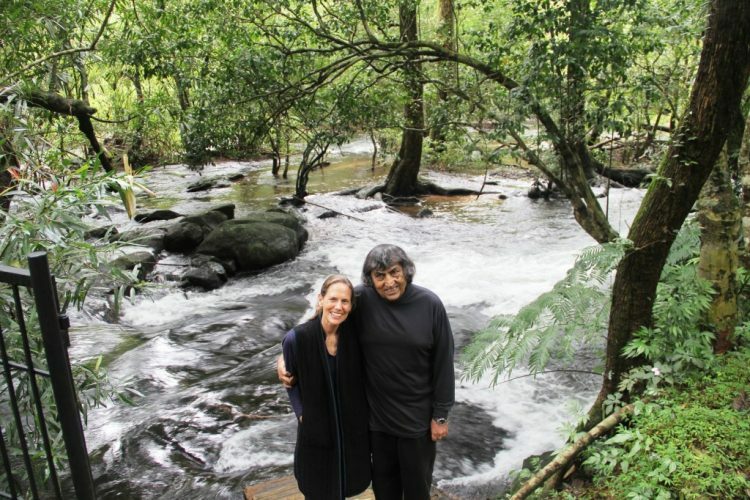 So far they have visited the tribes of Papua New Guinea, tracked polar bears in the Russian Arctic, kayaked among icebergs and retraced Sir Ernest Shackleton’s historic Trans-Antarctic Expedition, among other memorable adventures. The things most of us only dream about, these people experience day. 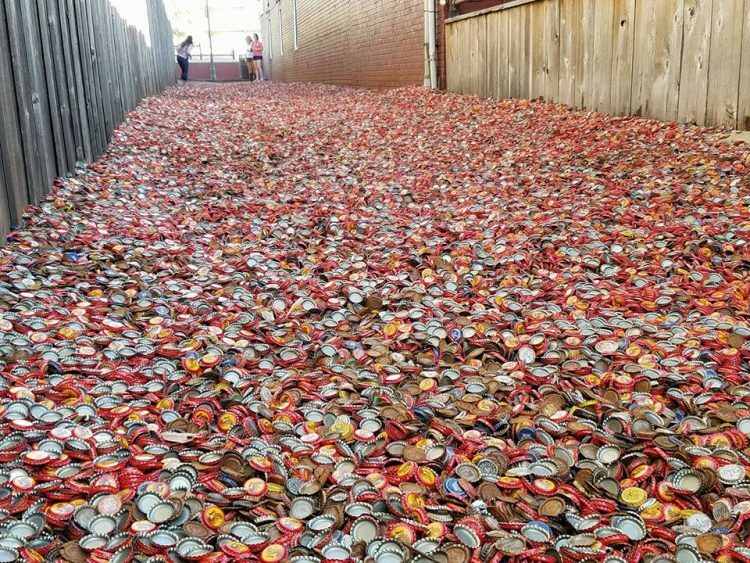 Bottle Cap Alley is a unique roadside attraction located at the north edge of the Texas A&M University campus, in College Station Texas. As the name suggests, it is paved with hundreds of thousands – by some accounts, millions – of beer and soda bottle caps. No one knows exactly how the tradition of paving the 50-meter-long by 2-meters-across alley with metal caps began, but seeing as it is located between the iconic Dry Bean pub and the Dixie Chicken restaurant, some people believe that it started out as a dumping site for the two establishments. Patrons who took their drinks outside followed their example, and as word of the Bottle Cap Alley spread, other local bars started bringing in their nightly haul of bottle caps here as well. It is estimated that the tradition goes back four decades. 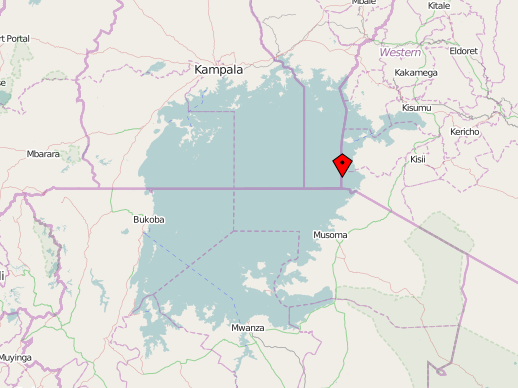 Migingo, a tiny rock island on Lake Victoria, in Kenya, measures just 0.49 acres, but is officially home to 131 residents – although some sources put the population at around 1,000 – making it the most densely populated island in the world. The so-called “Iron Clad Island” of Migingo (after the metal shack shanty town covering it almost entirely) has a very unclear history. According to some accounts, it was originally settled by two Kenyan fishermen, Dalmas Tembo and George Kibebe, who came here in 1991 and laid the foundation of today’s community. Others say that it was a Ugandan, Joseph Unsubuga, who came here first and then brought more of his fishing friends. It was this kind of contradicting stories, and the battle over the island’s fish-rich waters that created a long-standing conflict over the ownership of Migingo between Kenya and neighboring Uganda. 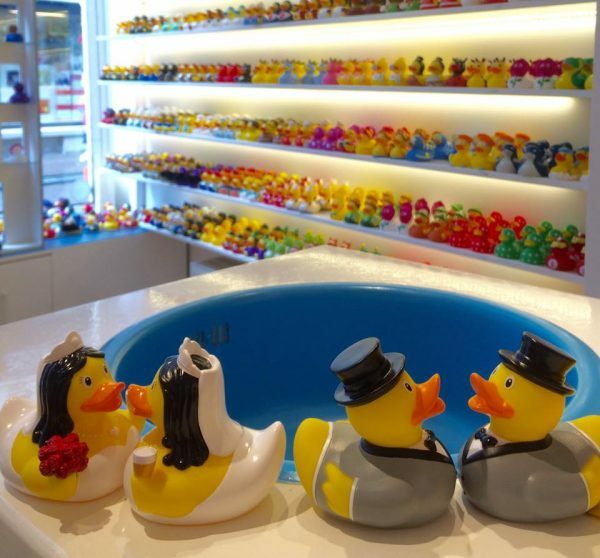 From eBay to toy stores and gift shops, there are plenty of places to look for rubber ducks, but if you’re searching for a brick-and-mortar store that only caters to rubber duck enthusiasts, there’s only one place to go – The Duck Store. It all started a few years ago in Amsterdam, when the owner of a small toy store on Oude Leliestraat, noticed that visitors, most of which were tourists, were particularly interested in rubber ducks. The adorable bathtub toys seemed to always draw people’s attention and put a smile on their faces. Then, one day, the owner read the words of Dutch artist Florentijn Hofman – famous for his giant rubber duck art installations – and was inspired to get rid of the other toys and focus solely on rubber ducks. And that’s how the Amsterdam Duck Store was born. For years, Ussuri Bay, on Russia’s Pacific shoreline, was a dumping ground for glass bottles and waste from a nearby porcelain factory. But nature found a way to turn lemons into lemonade, and today, all those unwanted materials have been shaped into a colorful glass beach. The story goes that many years ago, truckloads of glass and porcelain were dumped in Ussuri Bay, but instead of what should have been a landfill for unwanted waste, Steklyashka beach is actually one of the most stunning tourist attractions in the world. Years of erosion have rounded and polished the pieces of glass and porcelain into beautiful pebbles of various colors and have turned this place into a wonderland reminiscent of California’s Glass Beach. Kayashima Station, in Neyagawa, a north-eastern suburb of Osaka, is one of the most unusual-looking train stations in all of Japan. Despite being located on an elevated platform, Kayashima has a giant broccoli-like tree pocking out through a rectangular hole in its roof. The Big Kusu Tree of Kayashima, as the camphor tree is commonly known in Japan, is older than most records, but officials estimate that it has been around for at least 700 years. In 1910, when Kayashima train station was originally opened, the tree stood right next to it, offering travelers some much needed shelter on both sunny and rainy days. It didn’t bother anyone for the next 60 years, but as Japan’s population increased at an accelerated rate, overcrowding became a problem and local authorities decided that the train station needed to be expanded. 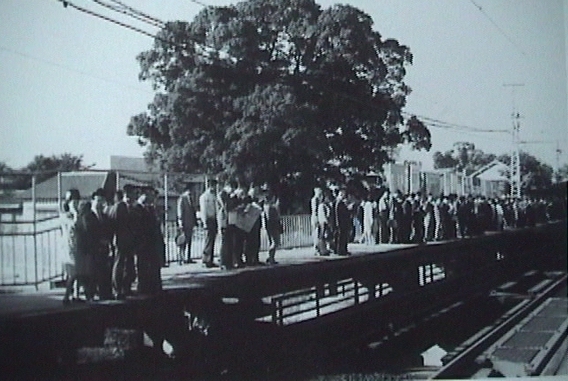 Plans were approved in 1972, and the old camphor tree was going to be cut down. The stories about how the ancient camphor tree of Kayashima cheated its fate vary, but they all border on the supernatural. Spoon & Tamago reports that the tree had long been associated with a local shrine and deity, and news of its removal caused an uproar in the community. Rumors about the tree being angry about the authorities’ decision also coincided with a series of bizarre events. People reported seeing a white snake slithering through the branches of the tree, others claimed to see smoke rising up from the tree, and a worker who cut off one of the tree branches developed a fever later that day. 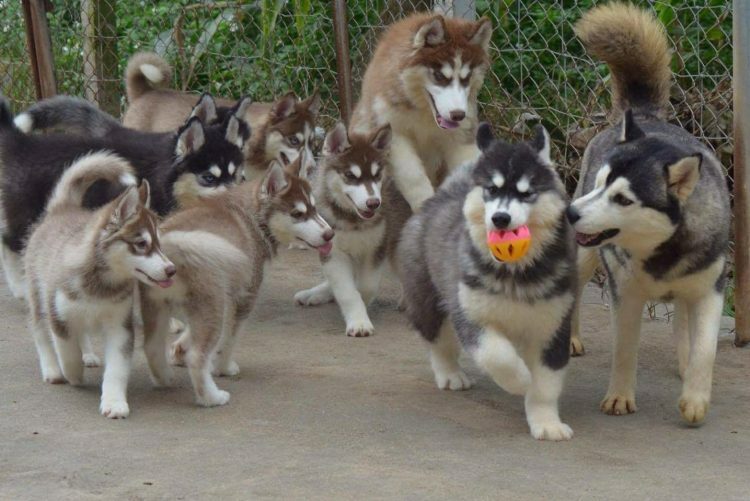 If you’re a dog lover visiting Bangkok, you simply must stop by the True Love Café, a wonderful place where you can get a taste of Thai cuisine, or enjoy some refreshments in the company of dozens of adorable huskies. The True Love Café opened in 2013, when Chotiros Ratanabirabongse, Paw for short, a long-time husky breeder, decided to convert his farm into a place where people could interact and learn more about this wonderful canine breed. The place instantly became a hit with tourists, and today it is one of Bangkok’s most popular attractions. 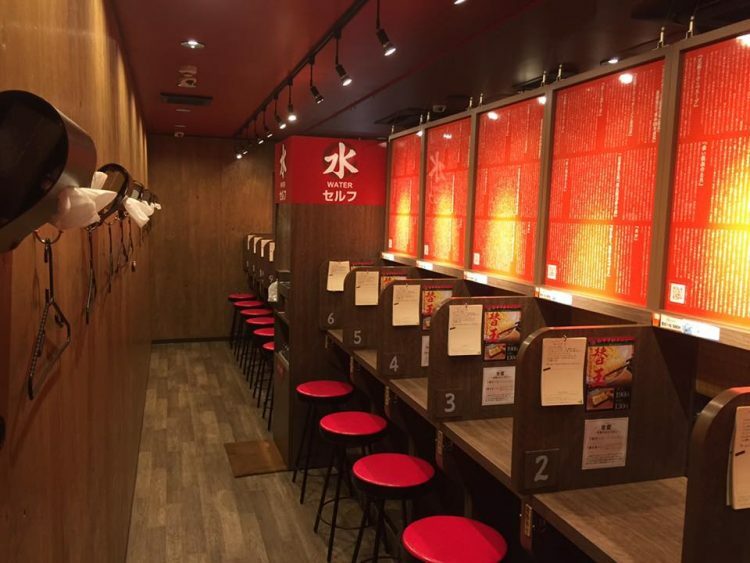 If your idea of a good restaurant experience includes a nice conversation and interaction with the waiting staff, then Ichiran Ramen is probably not a place you want to visit. 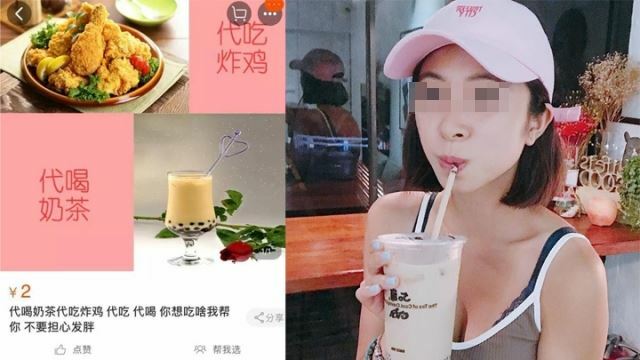 The popular Japanese chain is all about solo dining, taking extraordinary measures to ensure that patrons avoid human interaction as much as possible. Manabu Yoshitomi, the founder of Ichiran Ramen, came up with the concept for his famous restaurants when he was just a high-school student, after seeing his female friends attempting to cover their mouths when eating ramen. After asking them about it, Yoshitomi discovered that their reluctance to being watched by other people as they slurped noodles was actually a huge barrier to them visiting ramen shops. This information inspired the young man to open a tonkotsu (pork bone) ramen restaurant that offered almost total privacy instead of human interaction. Home made bread has become very popular in Sweden over the last few years, so popular in fact that the country has its very own dough hotel – a place where people can drop off their precious sourdough knowing that it will be cared for properly until they return. No it’s not a joke, such a place actually exists. Sweden’s first sourdough hotel opened in 2011, at the Urban Deli bakery, in Stockholm. For a fee of 200 Swedish kroner ($22) a week, they offered to take great care of your sourdough, if you couldn’t do it yourself. “We were just sat talking and thought of the idea of a nursery for sourdoughs. Then we took it further and came up with the hotel idea. It was just for fun really, we didn’t think it was going to get this big,” Åsa Johansson of Urban Deli said in an interview, five years ago. They didn’t get too many paying customers during the first few months, but thanks to a collaboration with Josefin Vargö, a student at the University College of Arts and Crafts and Design (Konstfack) who started a sourdough archive for her master project, they did get to host a collection of dozens of sourdoughs, some of them as old as 130 years. 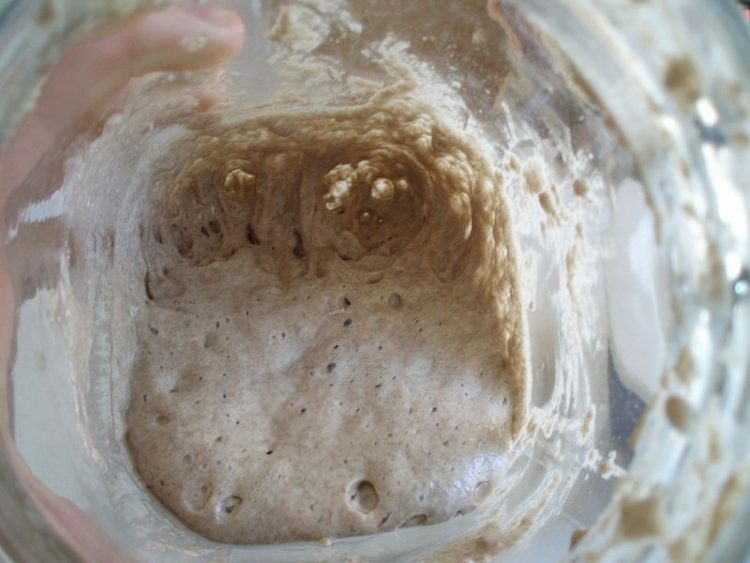 That’s the thing about sourdough, if you take care of it properly, it can last for several generations, probably even indefinitely. And that’s what these uniquely Swedish dough hotels promise to do – keep the dough alive by “feeding” them water and flour, as well as treat them to regular massages. Chinsekikan, or The Hall of Curious Rocks is a unique museum in the Japanese town Saitama, just outside Tokyo, where visitors can admire close to 1,000 rocks that resemble human faces. In Hong Kong, when people damage their statues of deities or simply replace them with newer ones, they don’t throw them away. Instead they leave them on the side of the road for people to worship or take them home. 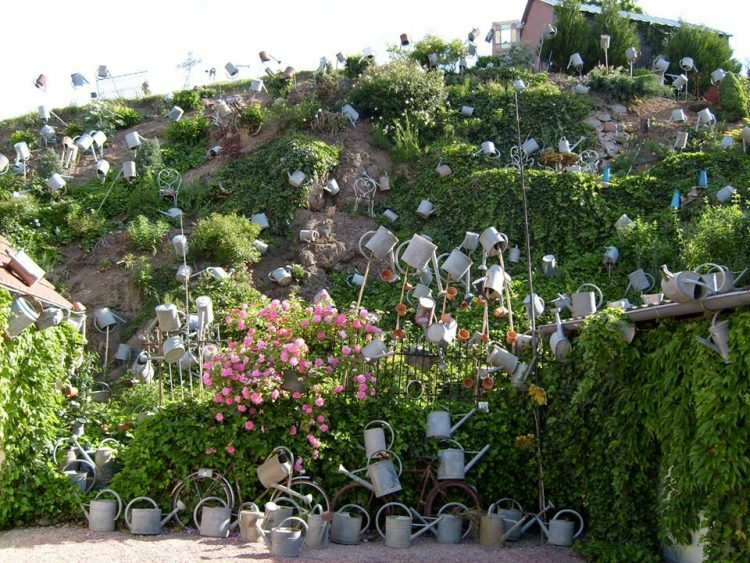 One man has been picking them up for over 17 years, and today his colorful collection is one of the island’s most impressive tourist attractions. 85-year-old Wong Wing-pong, a retired butcher, looks after thousands of unwanted statues of deities, including Buddhas, Taoist deities, local gods and Christian icons. They are all perched on a rocky slope in a park near the waterfront in Wah Fu. Legend has it that he picked this spot because it already had a statue of Tin Hau, the patron goddess of fishermen, and he believed it would make it easier for people to come see both the Buddhas and the goddess at the same time. However, he recently told news reporters that it was simply the place where he found the first discarded statues, a few dozen of them, 17 years ago. Abner Browns barbershop, on Rathgar Road, Dublin, is considered one of the most interesting places to visit in all of Ireland. The old-school barbershop charm plays a role in its insane popularity, but what really sets it apart from any other barbershop in the world is the fact that it doubles as a live music bar. Abner Browns has been in business for 17 years, but its incredible transformation occurred three years ago, when owner Dave Judge decided to work in the barbershop full-time, after losing a lot of money he had invested in property during the financial crash of 2007-2008. While redecorating the place, he bought an old leather couch for about €30, and after setting it next to some guitars and music posters that served as decorations, he told his wife that it would be cool to get someone to play on it. 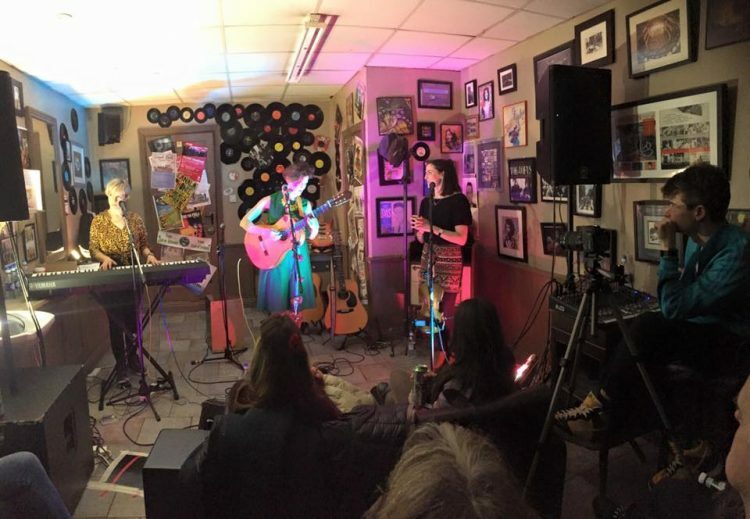 A few days later, Canadian singer/songwriter Blair Packhem walked into Abner Browns for a haircut and Judge asked him if he would play a few songs on his new couch. Patrons loved the idea, and as news of the spontaneous gig spread around the city, Tim Fernley, a friend of Judge’s and member in a number of local bands, asked if he could play in the barbershop. And it just snowballed from there. Colma, a quiet Californian town of roughly two square miles is home to 1,700 living residents and over 1.5 million dead ones. Most of the town’s forever-silent population are people who lived and died in San Francisco, but, just like most of today’s living residents, couldn’t afford to spend their afterlives in the expensive metropolis. In the year 1900, San Francisco was a city crowded by the dead. 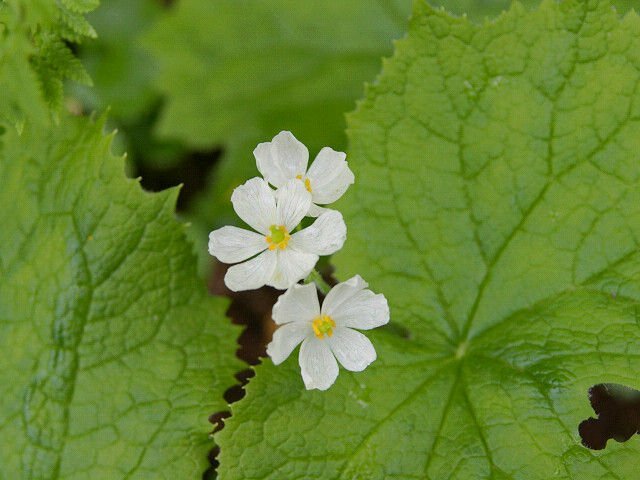 During the gold rush, gold miners, merchants and immigrants from all around the world flocked here in search of a better life, bringing with them disease, and as the death toll rose, the 27 cemeteries filled to the brink of overflowing. They were considered a health hazard, but most importantly, they were taking up a large chunk of prime real-estate, so in 1902, the City and the County Board of Supervisors banned further burials in the city and forced larger cemeteries like Laurel Hill and Calvary Cemetry to move their residents outside the city. The fight to keep the dead in their original resting places lasted a few decades, but by 1942, only two cemeteries remained in San Francisco – The San Francisco National Cemetery and the Mission Dolores Cemetery. They are still around today, but neither is accepting new burials. Over 150,000 dead bodies were moved from San Francisco to the small town of Colma, a small community established in 1892, when Archbishop Patrick Riordan decided to create a new necropolis in a valley five miles south of The City. The small field of potatoes that he blessed as the site of the new Catholic Cemetery would go on to become the world’s only incorporated town where the dead outnumber the living.